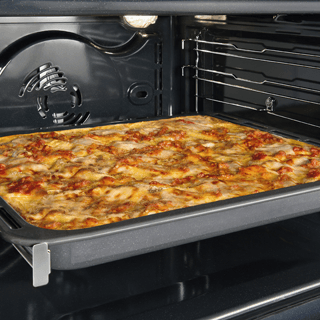 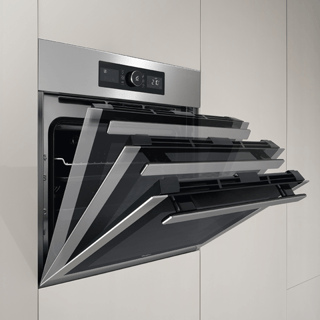 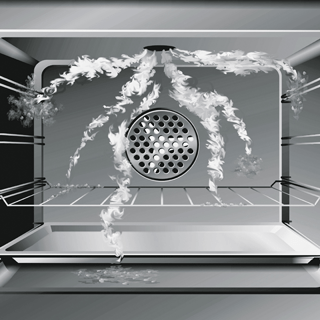 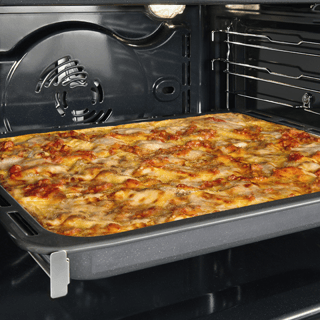 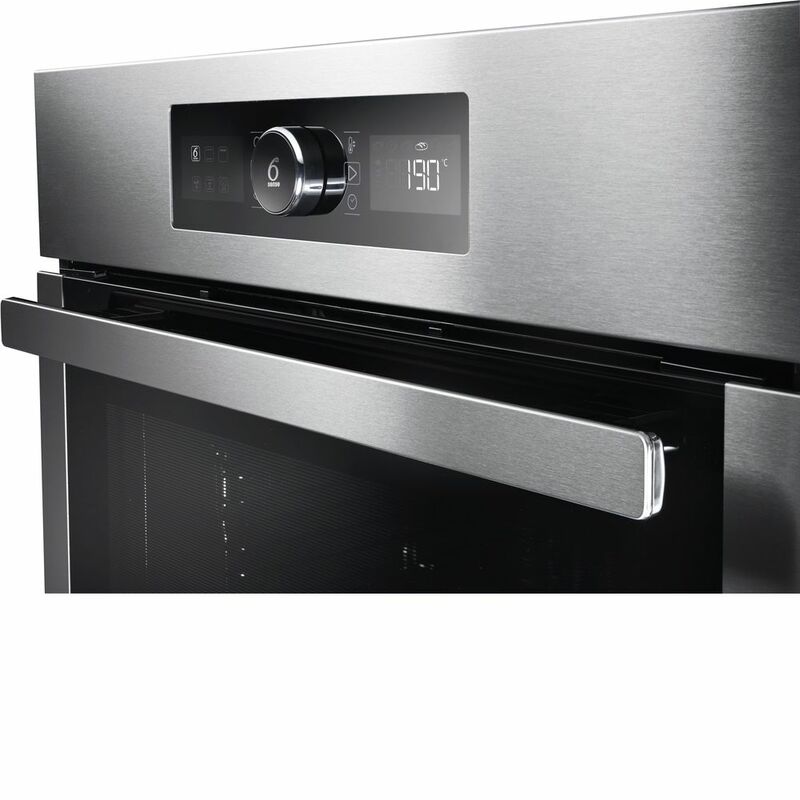 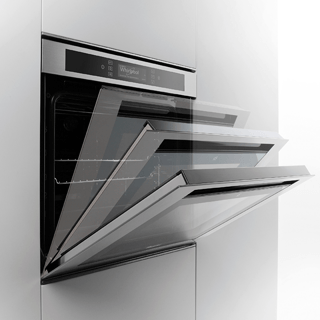 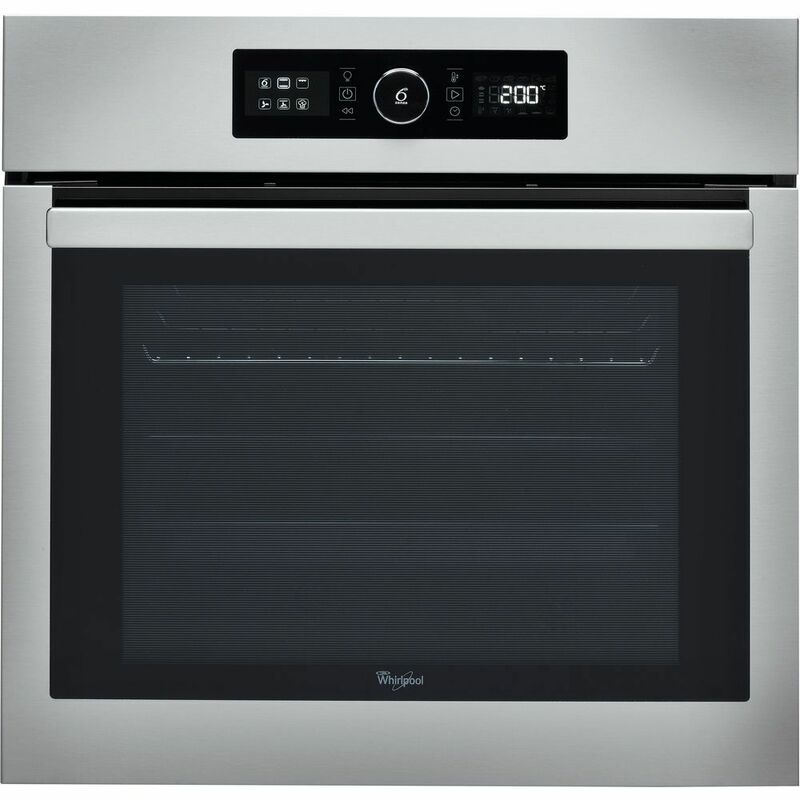 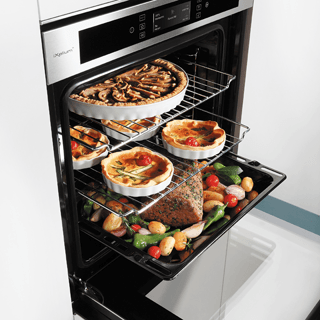 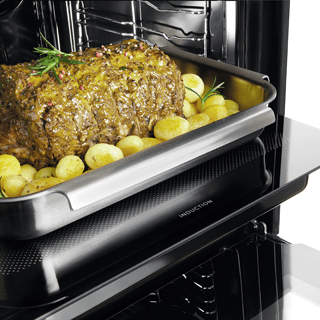 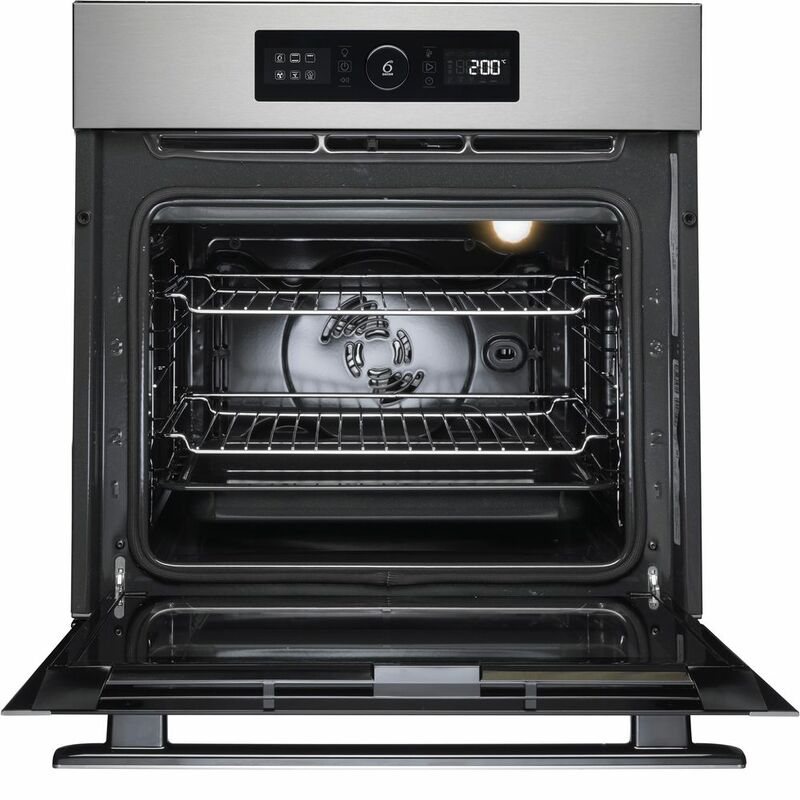 This Whirlpool built in Oven features: advanced electric technology allowing you to cook dishes saving energy. 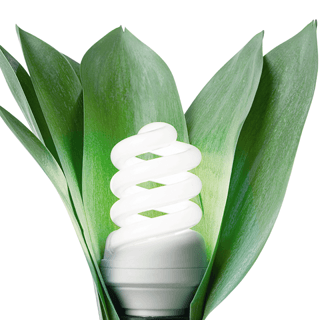 Halogen lamp allowing a more energy-efficient performance. 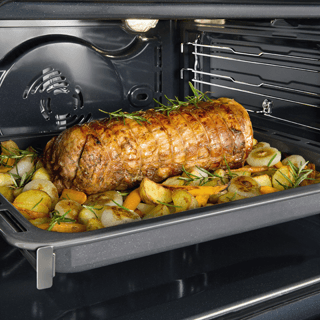 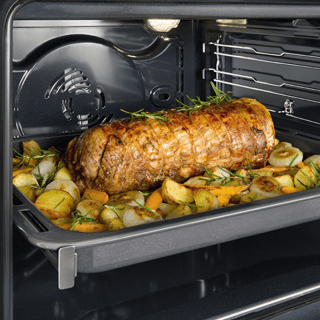 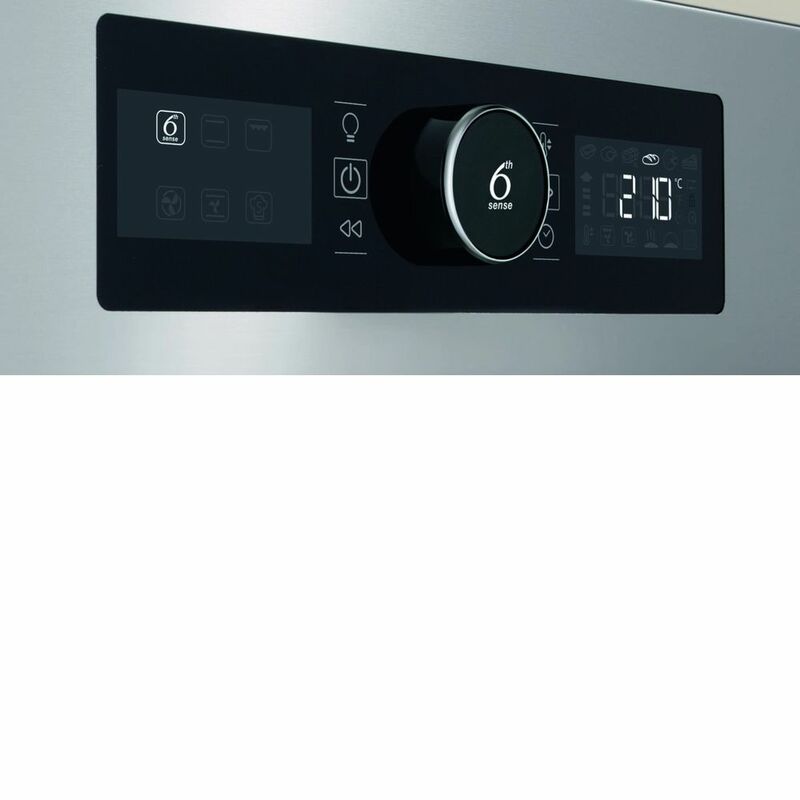 Exclusive 6th SENSE technology, that allows you to pick among a variety of pre-programmed recipes, and your oven will automatically adjust cooking, temperature and time settings, to ensure perfect results. 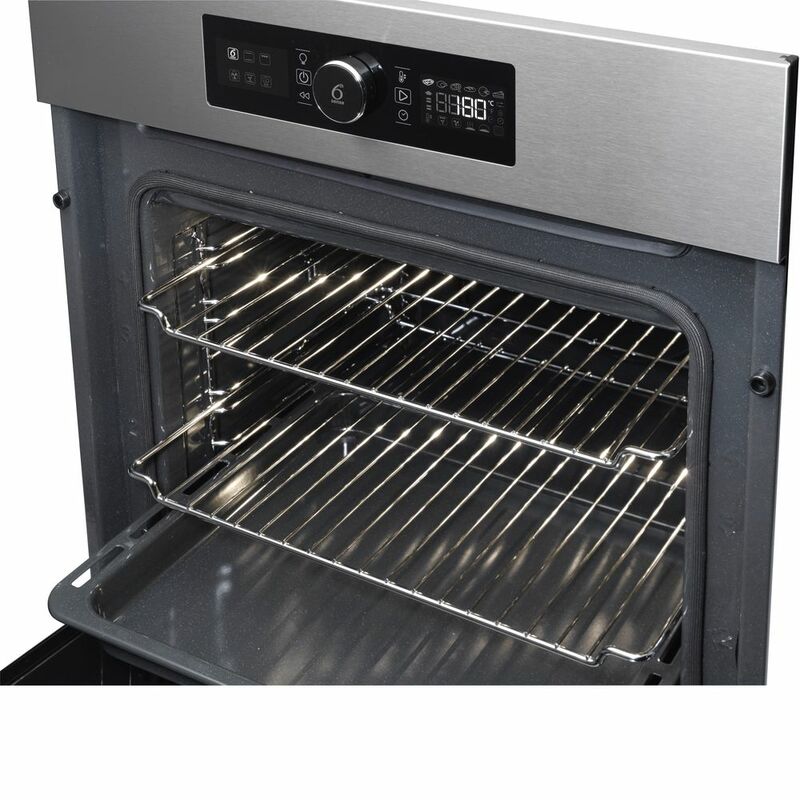 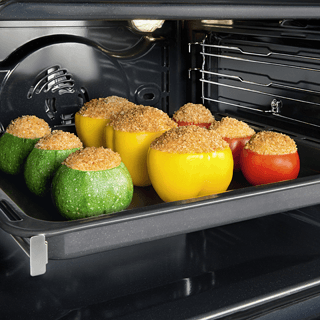 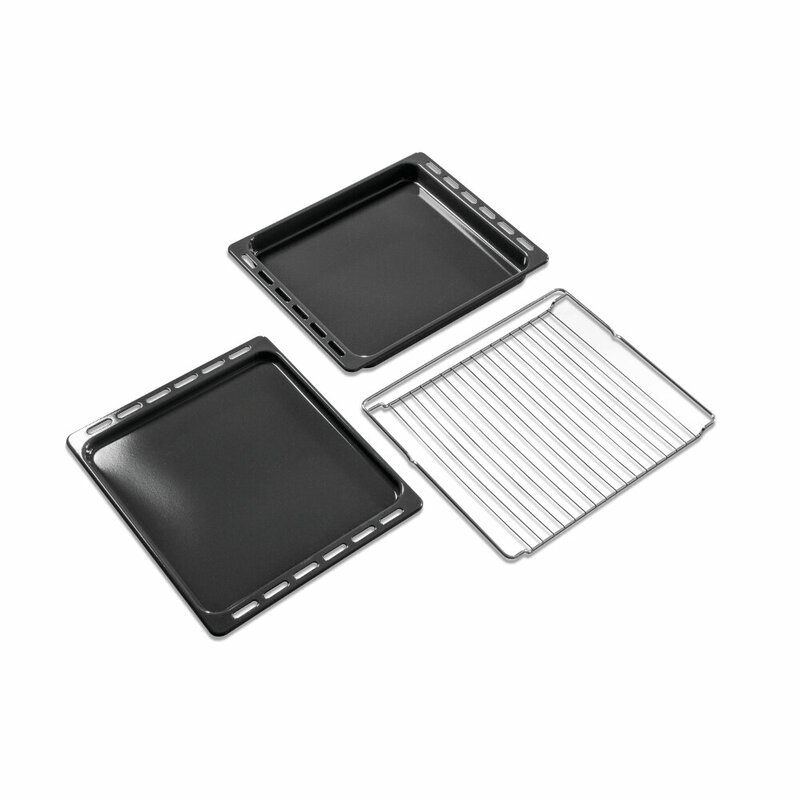 Self cleaning technology, that uses a high-temperature cycle to burn food residues into ashes, which can then be easily wiped away with a sponge. 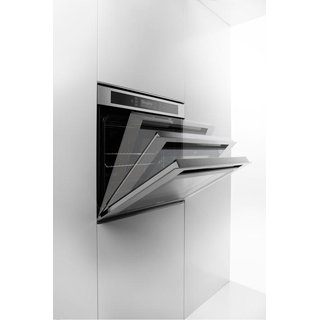 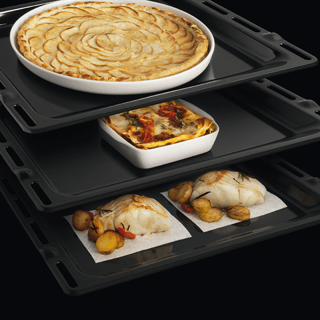 Innovative Cook3 function, that allows you to cook up to three separate dishes at the same time, without the risk of aromas mixing.